Tim is one of the co-founders and Directors at GoBe and has almost 30 years of experience within the fields of ecological consultancy and EIA. Tim has acted as Project Manager/Director and Technical Lead for a range of large scale EIAs covering all aspects of the development process from feasibility and scoping through to delivery and consent condition compliance across a range of industry sectors (offshore wind, marine renewables, power stations, marine aggregates, ports and shipping, marine recreation and the water industry). He has acted as Project Director and Technical Lead for several offshore wind farm Nationally Significant Infrastructure Projects (NSIPs) under the Planning Act 2008, encompassing all aspects of the assessment, consultation and application for the projects, incorporating both the offshore and onshore components, and has subsequently provided management and strategic advice through the examination process under the provisions of the Planning Act. Tim has been involved in the UK offshore wind sector since Round 1 and throughout the subsequent development rounds and is currently leading on a number of major UK offshore wind development projects. Tim has been responsible for several strategic policy research projects in the public sector and for clients including Defra and the Welsh Assembly Government. Tim has also been involved in several expert panel groups including the Chemical Monitoring Activity (CMA) Expert Group (EU-wide guidance on Water Framework Directive implementation) at a European level; the Water Framework Directive (WFD) Ports, Navigation and Dredging Sector Group within the UK, and the Renewables UK Future Offshore Group. Steve is one of the co-founders and Directors at GoBe and has almost 30 years of experience working in the marine environment on a variety of marine and coastal development projects, research initiatives and marine policy and planning initiatives. Steve has developed his knowledge working in a diverse range of sectors including aggregate dredging, coastal outfalls, subsea cables, port developments, maintenance and capital dredging and offshore wind farms and other marine renewables. 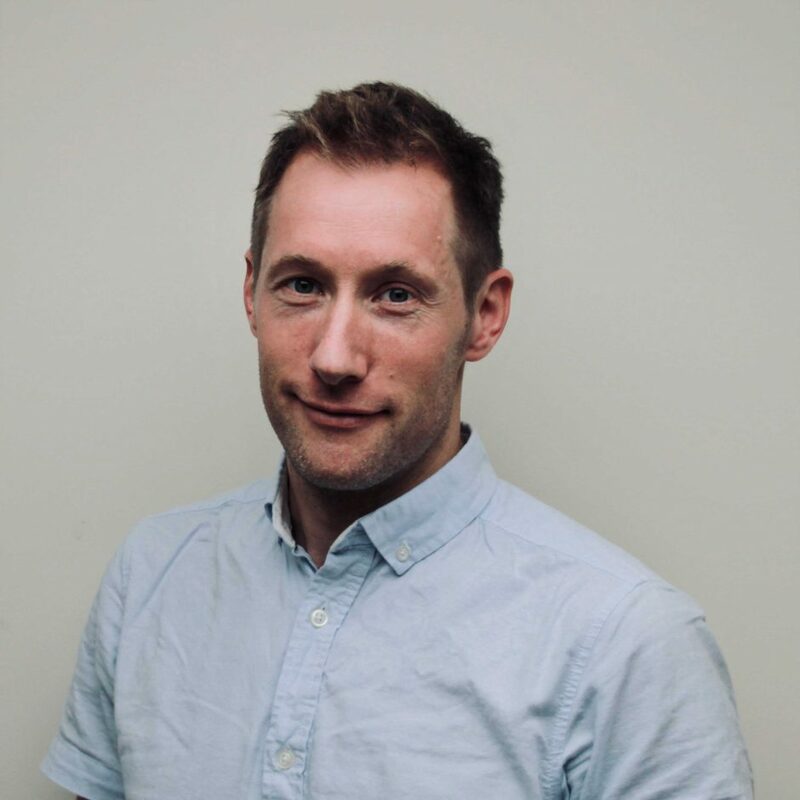 Steve has been involved in the UK offshore wind sector since Round 1 and throughout the subsequent development rounds and is currently leading on the consent application delivery for a number of UK and non-UK offshore wind development projects. Steve has a thorough knowledge of the regulatory regimes relevant to the planning and consenting processes for such developments and under each of the key pieces legislation relevant to development throughout the UK (and under the English, Scottish, Welsh and Northern Irish administrations) including the Marine and Coastal Access Act 2009, the Planning Act, the Energy Act, the Habitats Regulations, EIA Regulations and the Electricity Works Act. In addition to his extensive experience in the UK, Steve has worked in Ireland, the USA and Canada on offshore wind development projects. Steve is a member of Renewables UK’s Consents and Licencing Group (CLG). 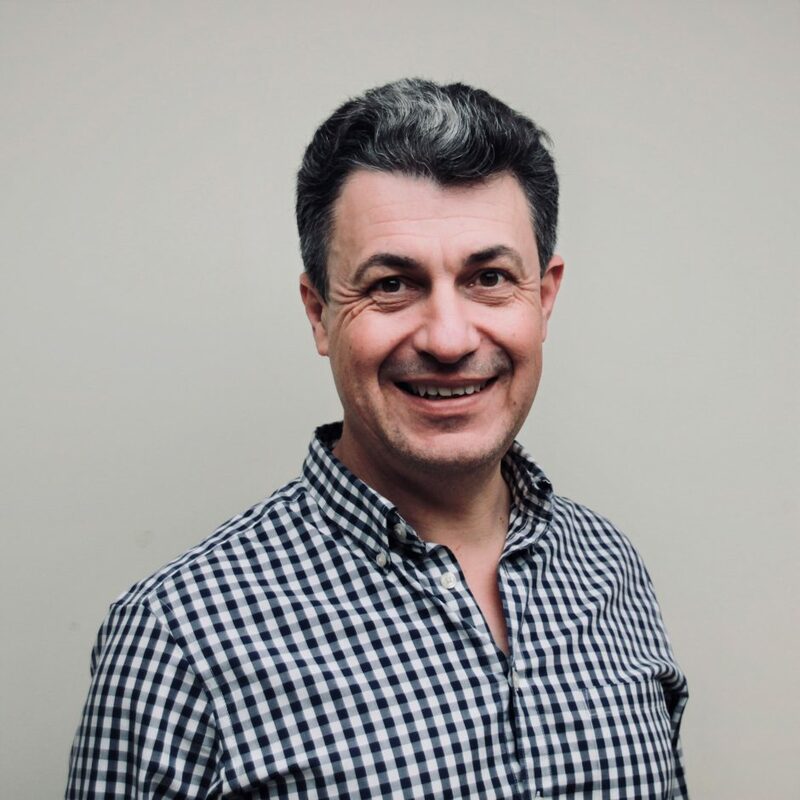 Peter is a Technical Director at GoBe and has almost 20 years of consenting and project management experience within the marine development sectors, including offshore wind, wet renewable (wave and tidal) sector, oil and gas developments, interconnectors, coastal developments and public sector projects. Peter has been involved in the UK offshore wind industry from its inception in Round 1 and has worked at the forefront of the sector since, including roles encompassing site selection and Crown Estate bid support, EIA and consent applications, the examination / determination phase, and supporting post consent compliance. 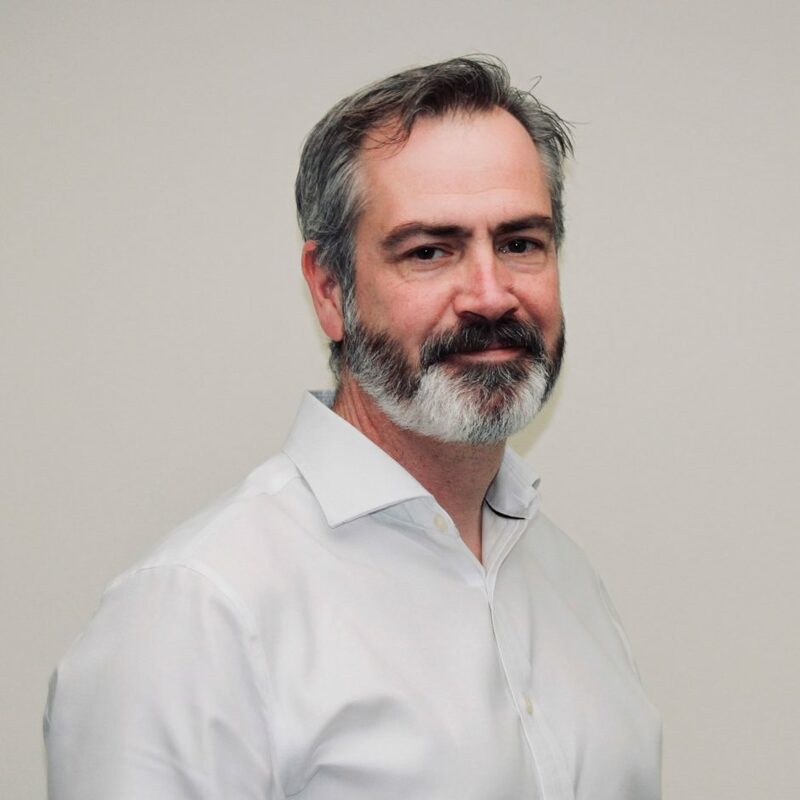 Peter delivers technical, management and strategic advice, informed by his extensive experience and a holistic understanding of the development process and his appreciation of strategic and project specific risks. Peter has represented industry on numerous key initiatives and workstreams focused at reducing the consenting risk for offshore wind development within the UK. Gayle is a Technical Director at GoBe with 20 years of experience in the management and co-ordination of marine and terrestrial ecology, Environmental Impact Assessment (EIA) and Habitats Regulations Appraisal (HRA). As a Chartered Environmentalist, Gayle has spent the last eight years focussing on the delivery of EIA and consent applications in relation to offshore power and renewables projects. 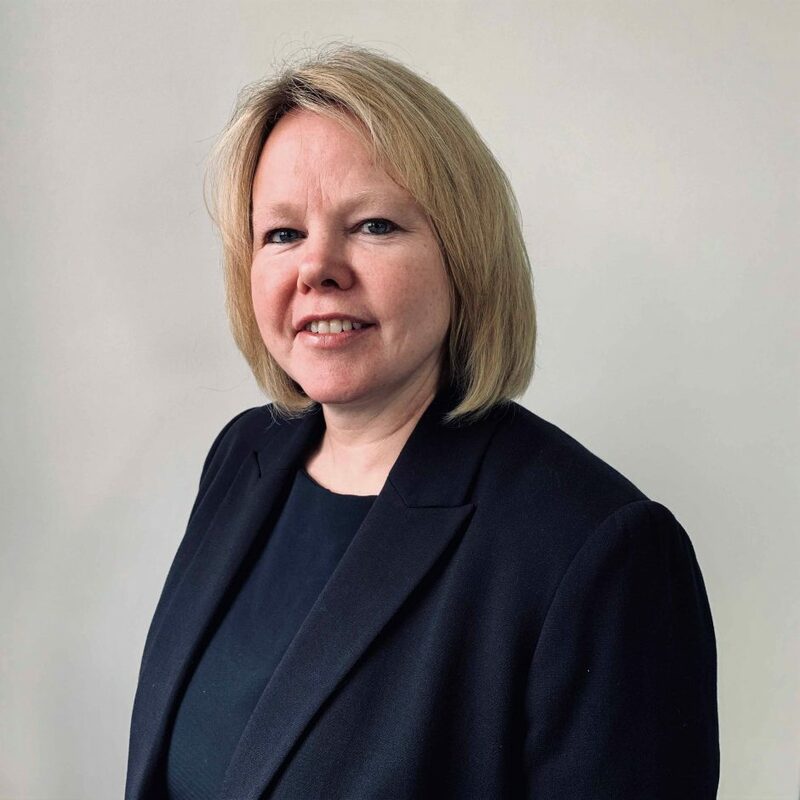 Gayle has directed, managed and provided technical input into a range of large scale projects including offshore wind farms, subsea interconnectors and a range of coastal developments including Nuclear new build. Gayle is an expert in the relevant regulatory regimes both in Scotland and the wider UK and the corresponding requirements under the EIA and HRA regulations as well as the project management and delivery of EIA and consent applications covering both the terrestrial and marine environments.